For most men, a watch is the most important accessory that they wear. This is why it is important to make the right choice when buying a watch because it has a significant impact on your overall image. The wide variety of brands and designs can make the process of choosing a watch challenging. A few essential tips can ease the process and help you select a watch that suits your lifestyle and wardrobe. Your watch has the potential to make a long lasting impression and you want to ensure that it represents your style effectively. You might be headed to a new job or an important function and you need a watch that will enhance your image and boost your confidence. Regardless of where you go or what you do, you should always strive to dress appropriately. Your accessories are among the aspects that people are most likely to notice about you as a man. A major fashionable and functional accessory for men is a watch. Watches project your personality and go beyond the task of letting you know what the time is. A good watch should not be overwhelming or distract people from the rest of your outfit. Understated elegance will yield a positive response and make the right kind of impression. Choosing quality brands will assure you that you are investing in a watch that is worth your resources. Fashionable watches from credible brands are designed to last long and look good. Conservative designs do not have to be bland or boring. A fashionable watch can help you make seamless transitions from a day at work to a night out with friends. Choose a trendy watch that goes well with various outfits. Check out www.essential-watches.com for different watches. fit comfortably under your sleeves if you are wearing a shirt or coat that has long sleeves. An enormous watch would not be suitable for a formal setting but you can wear it during casual events. Coordinating your watch with your attire according to colors is a worthwhile consideration if you want to achieve a fashionable and stylish appearance. A stylish watch and outfit is always a good match. The kind of watch you wear should ultimately base on how you plan to use it. Before you buy a watch think about factors such as durability. Luxury timepieces are not ideal for situations where they may have exposure to damage such as sports. If you require a water resistant watch, ensure that the watch you purchase will not be vulnerable to damage in case it gets wet. Waterproof watches are specifically designed to handle exposure to copious amounts of moisture. Another important consideration is the band in terms of the material that will be most ideal for your needs. Different watches feature different movements that include mechanical, analogue and digital movements. 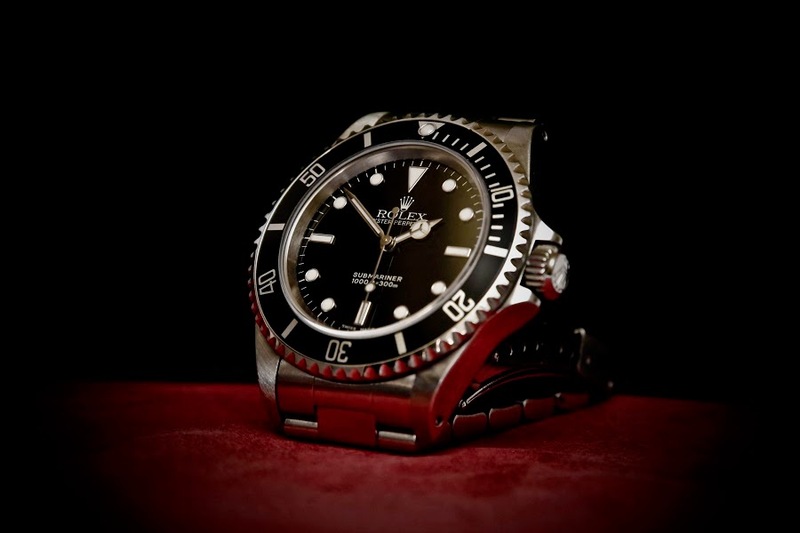 Essential Watches is an online store that offers an extensive variety of both new and used luxury watches to cater for different needs and preferences.